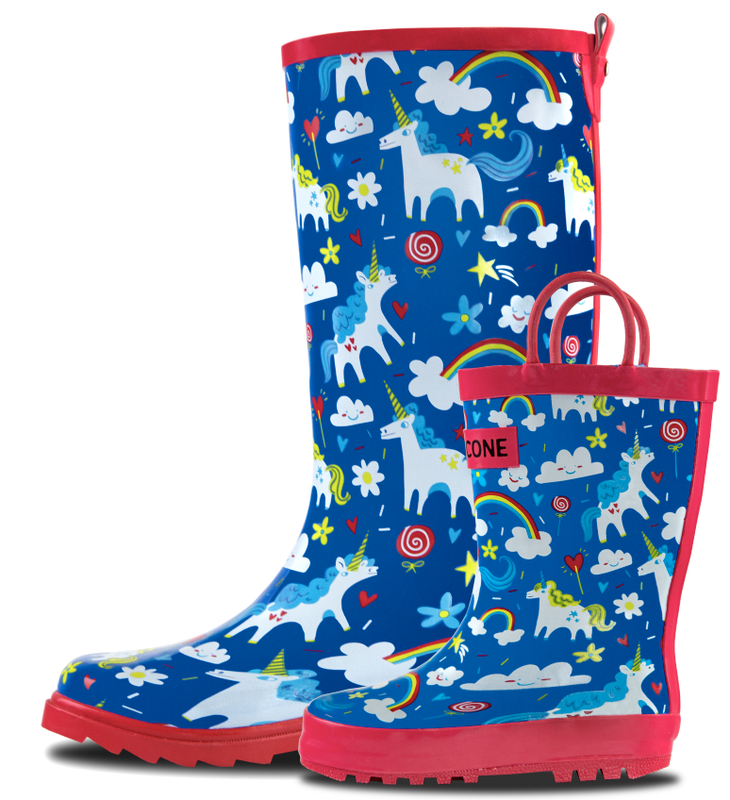 Hundreds of folks who’d already fallen in love with our kids rain boots begged us to create grown-up galoshes. We took their requests to heart and launched a line of patterned rain boots for women. Did we miss your favorite pattern? Let us know - we’re listening! Some sort of intro for this set of boots?